Have you ever thought of how some creatures are waterproof?! It is true. Take the tortoise for instance. It not only can swim underwater for ages, but it lives in a watertight home! It’s shell is strong and fully seals it from pesky predators and leakage. 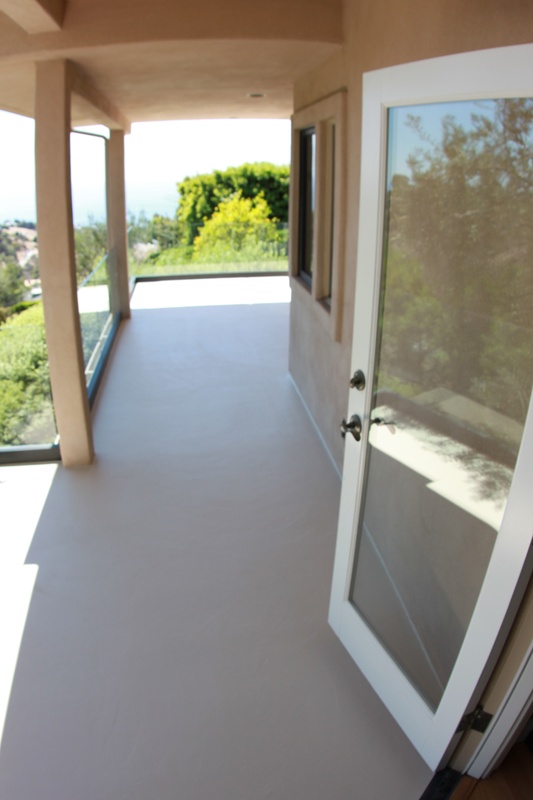 This is a great illustration of how a deck coating should work. 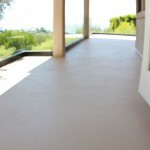 At Prestige Deck Coating we provide tortoise shell watertight decking services! Ironically, one of our latest jobs was located on a street called Tortoise Shell! How fitting (pun intended) for a watertight waterproofing demonstration! With a balcony deck situation such as this, you have to be precise. Flashing installation. Like a tortoise shell, a watertight deck needs all of the cracks and crevices to be covered. We have expert flashing installers. We know that the perimeter needs to be secured in order to prevent seepage. If you have open sides on your balcony deck, we will install drip edge flashing. As the name implies, it allows water to sheet off the edge of your decking surface. If your deck is enclose on four sides, like the one above, it calls for diato metal flashing. This fully secures a watertight “shell.” The sloping of the deck sends any excess water into the deck drains. Crete Decking System. 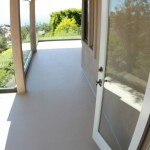 Prestige Deck Coating uses the newest and best in watertight technology in our decking systems. Ours is a 6 level deck repair procedure. 1) After the flashing, we lay down 2.5 lb. metal lathe and staple it down to achieve a powerfully flexible base level for the rest of our system. 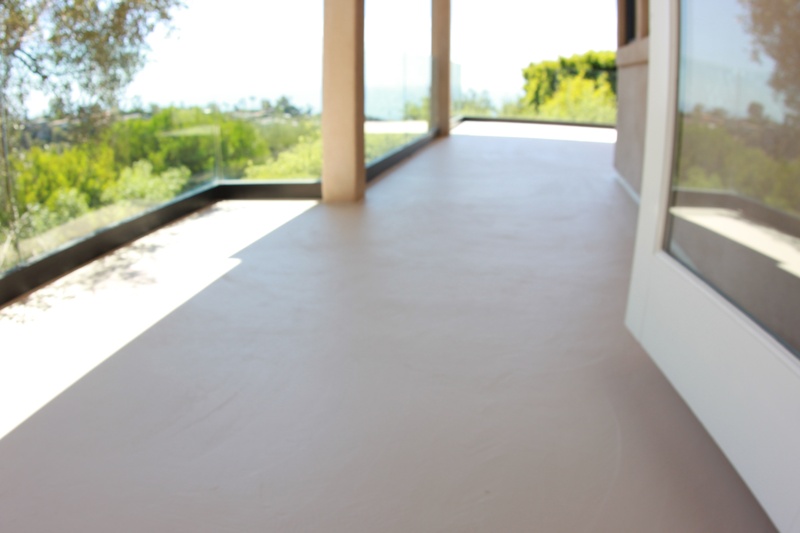 Prestige Deck Coating is your tortoise shell watertight solution! Our foremen have at least 30 years experience. We use the top industry grade products. We are expert installers. We customize our customer care. Call us today for a free onsite estimate and learn about our multi-year warranties. ← Laying Down the Lathe!